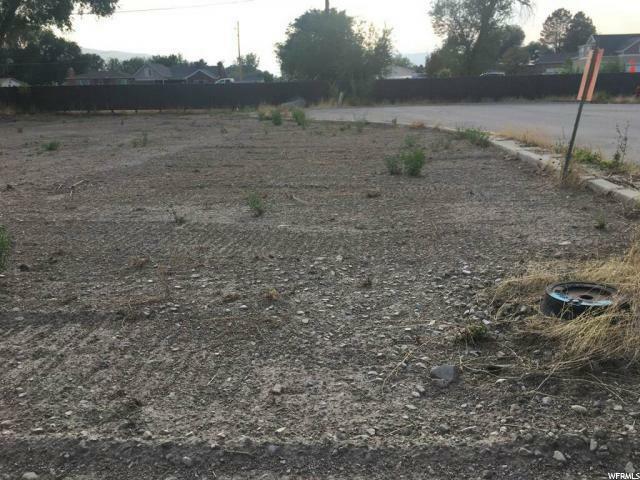 AMAZING Flat Lot! 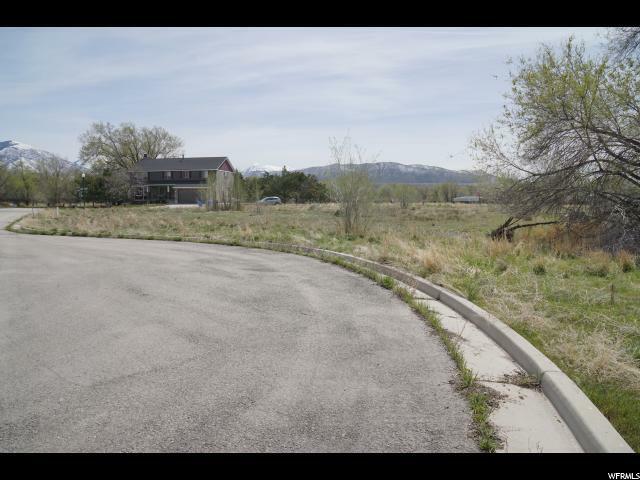 This exclusive half acre lot is in a prime location with easy access. 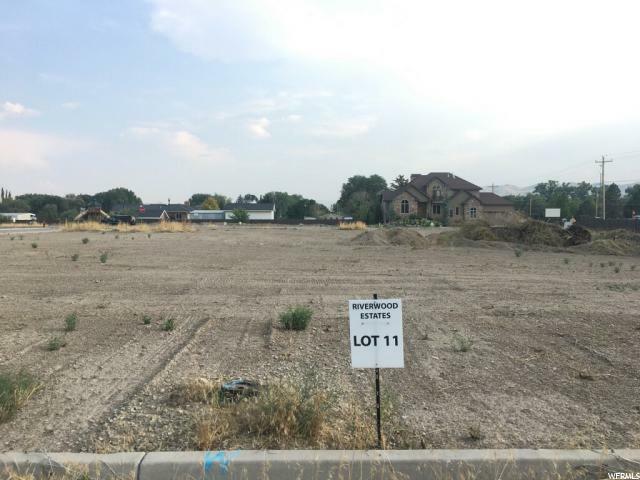 With the new Redwood road and the commercial building (future restaurants and grocery store) being developed just south, this lot is a great investment. Bluffdale city built a brand new park 5 minutes south/west for some outdoor fun. 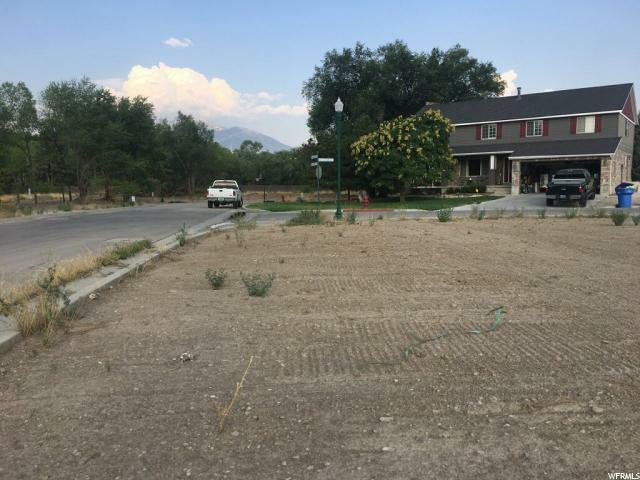 You won't find half acre, flat lots in the valley that are close to everything like this one.